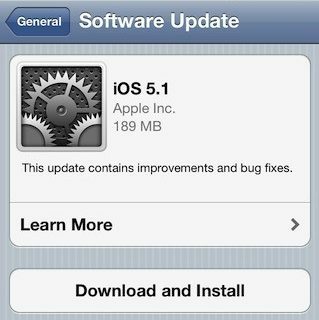 Earlier this morning, Apple seeded iOS 5.1 beta 3 to developers. At a glance, the update looked like your typical bug fix and maintenance release. But folks have already uncovered a new feature. For those that aren’t familiar with the feature, the “Enable 3G” toggle used to be located in the “Networks” Setting pane. It allowed you to manually switch off (and on) your iPhone’s 3G data connection. Although it may not seem like it, the toggle is actually a big deal for folks in areas with poor 3G service. 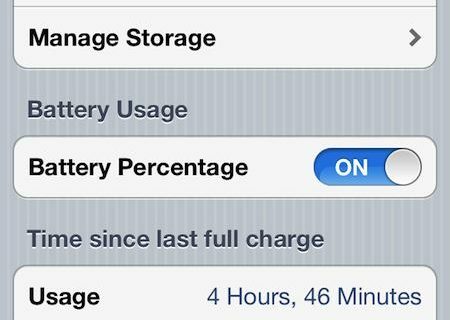 Turning it off and using a stronger, but much slower, 2G signal makes a huge difference in battery life. There was never any word on why Apple removed the feature, but it looks like it’s going to be making a triumphant return. Who’s excited about the Enable 3G toggle coming back?